He said pelicans and black ducks were already arriving in the area, along with boaties keen to make the most of the rare occurrence. "There's definitely more birdlife that's really starting to appear and I'd expect in the next few weeks or few months quite a considerable increase along that Diamantina floodplain," he said. 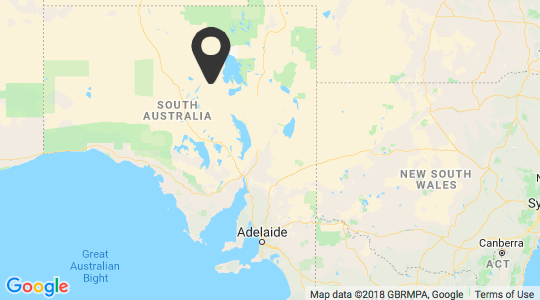 "It has got some positives for the pastoralists on the floodplains and hopefully it'll increase the amount of tourism in South Australia and employment," he said. Mr Wright said the water was travelling at 2–3 kilometres per hour in places. Featured on ABC News, Monday 18 March 2019. Contact Wrightsair by email or phone today to book your scenic flight over this spectacular phenomenon.